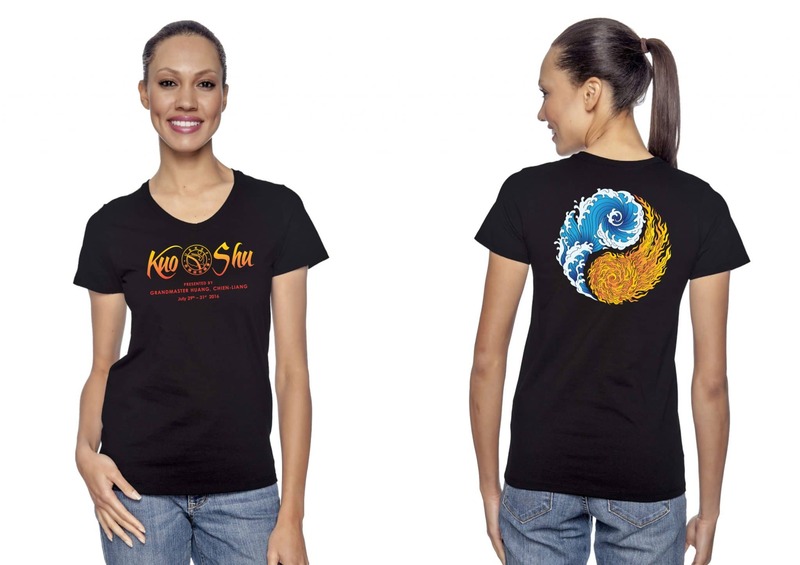 Home » Uncategorized » Limited Edition Kuo Shu Tournament T-shirts Available Now! 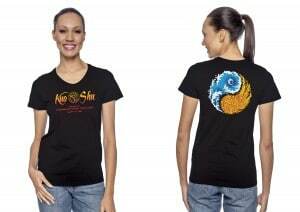 The 2016 Kuo Shu Tournament T-Shirt is now available. Click here to get yours today! Only available online through June 26, 2016.